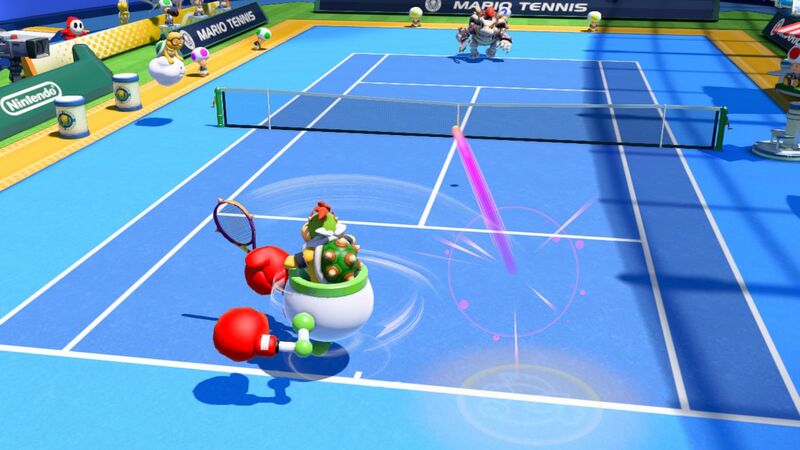 Nintendo has revealed two secret characters that will compete against their Mushroom Kingdom rivals in Mario Tennis: Ultra Smash. 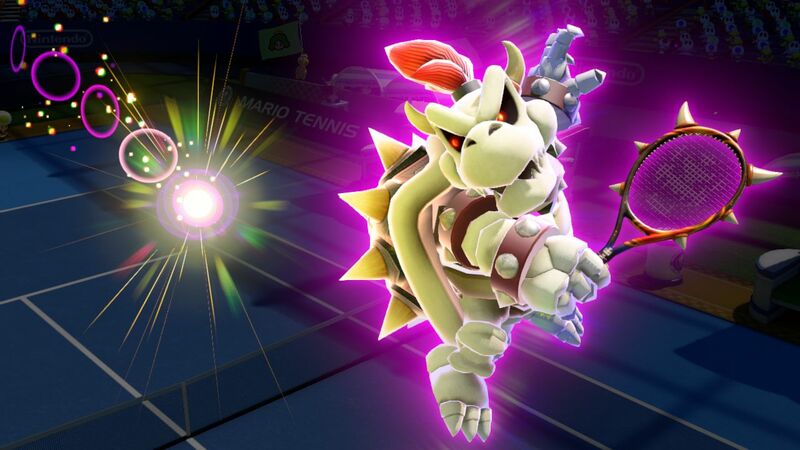 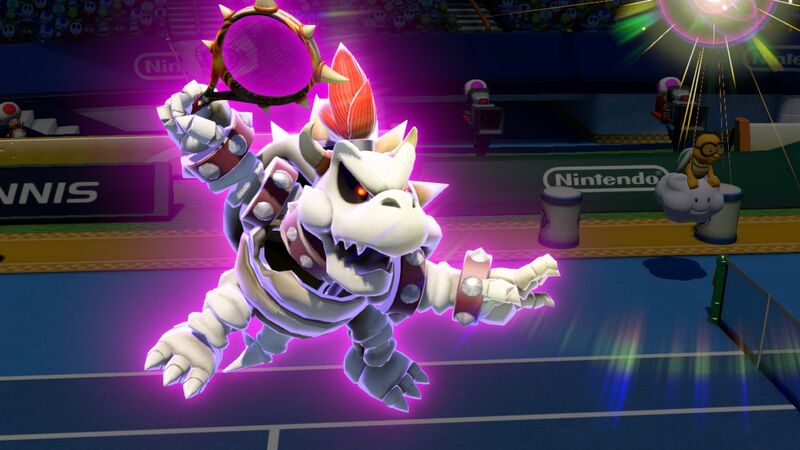 Those characters won’t come as a particular surprise to those that have rallied their way through previous iterations of the series, but are Bowser Jr. and Dry Bowser. 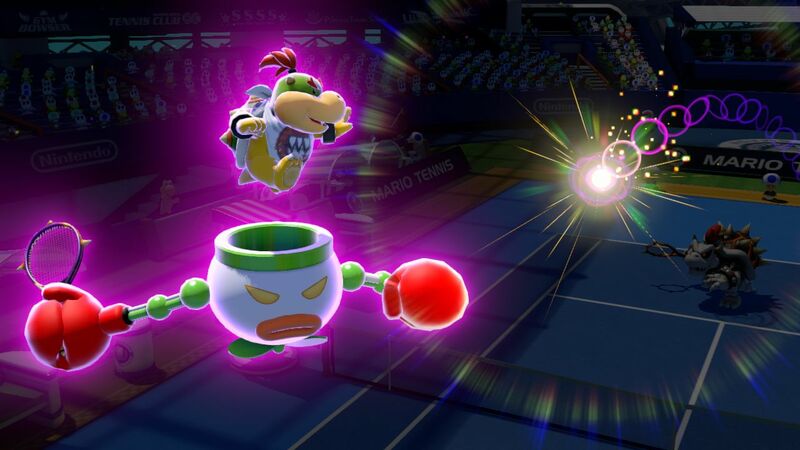 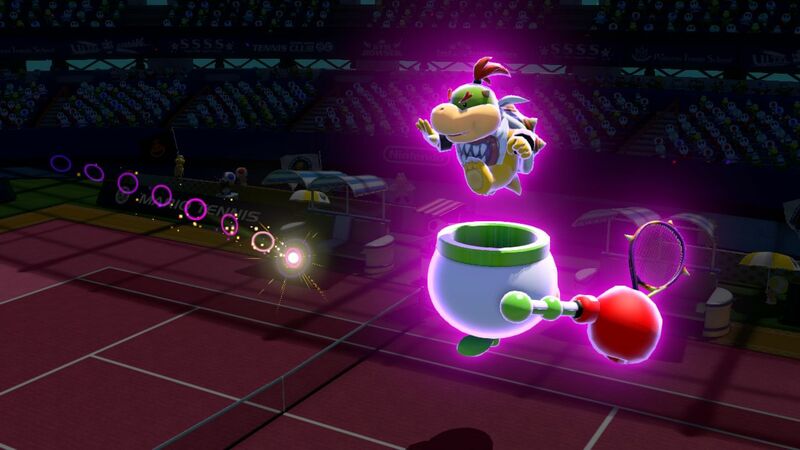 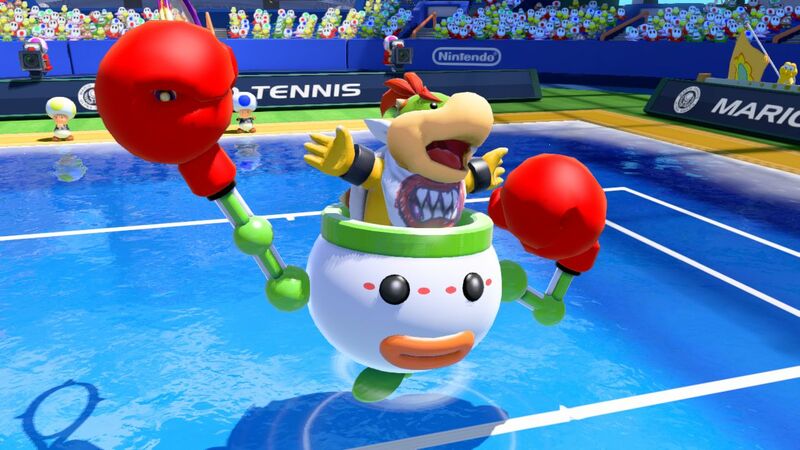 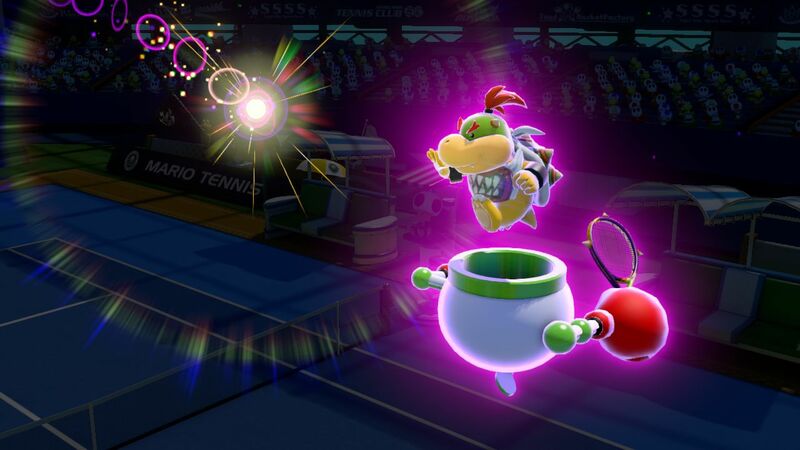 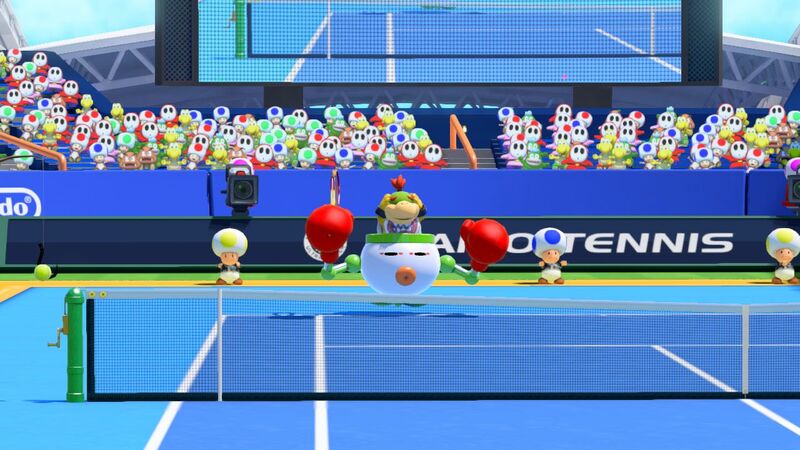 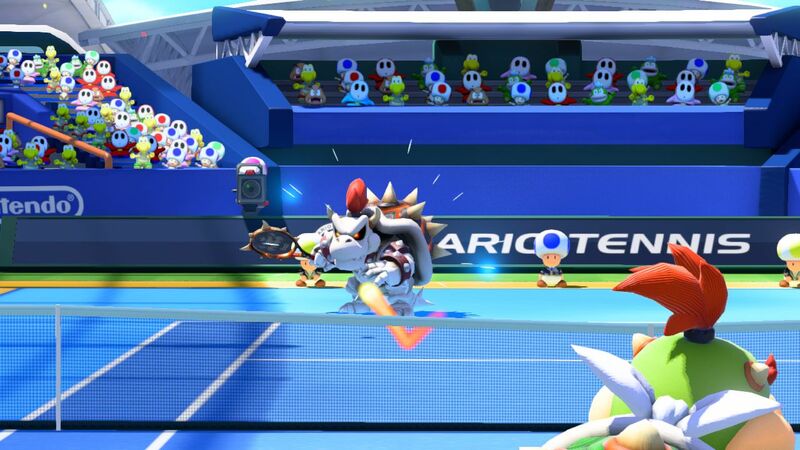 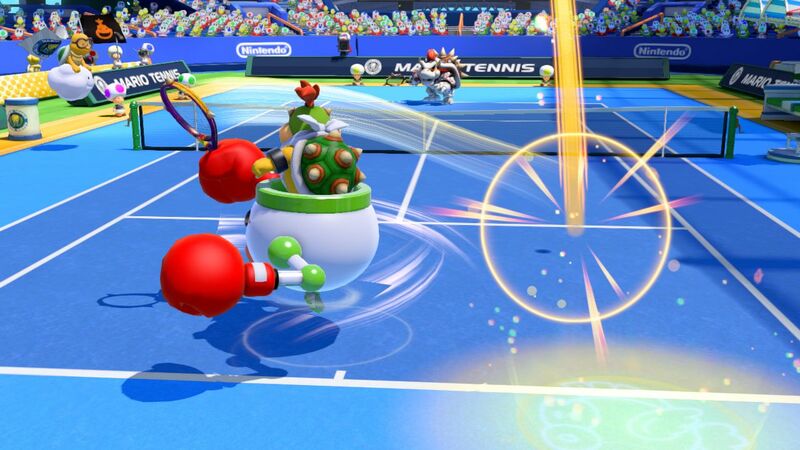 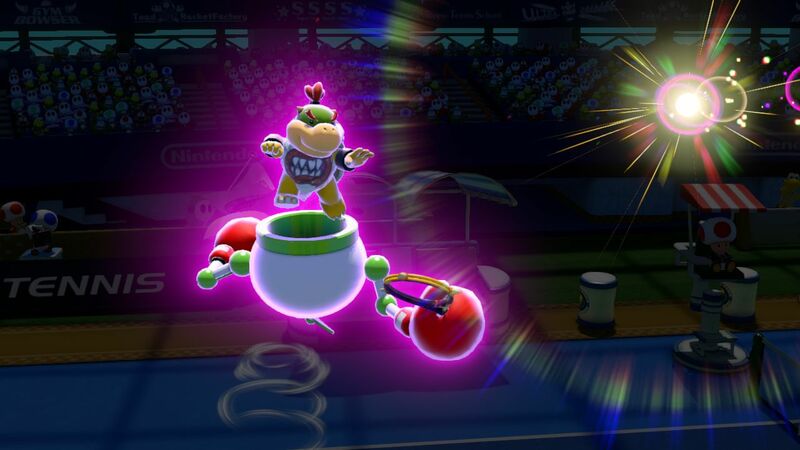 It was GameCube’s Mario Power Tennis that first saw Bowser Jr. step up to the baseline, while Dry Bowser didn’t join in the action until Mario Tennis Open on Nintendo 3DS. 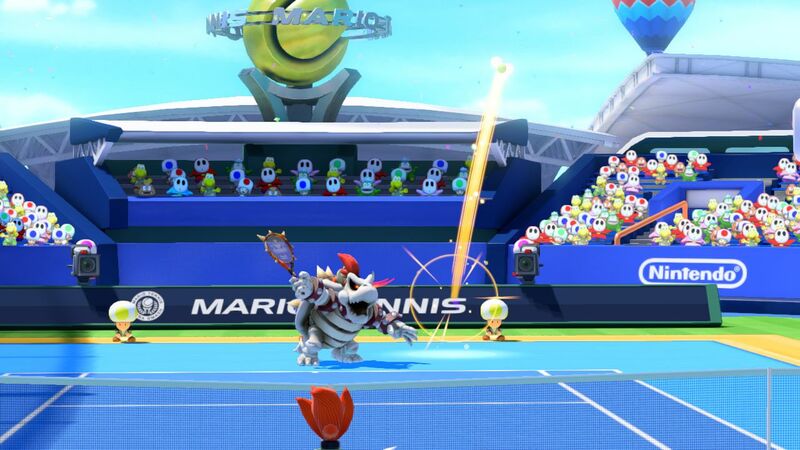 Nintendo recently shared how amiibo are compatible with the Wii U exclusive, as well as that Mario Tennis on Nintendo 64 will be available as a digital bonus.